Here is this week’s collection of articles, blogs, and announcements covering the days of 11/1/15 – 11/7/15. Do you have a conference, webinar, workshop or testing event you would like to have added to this list? 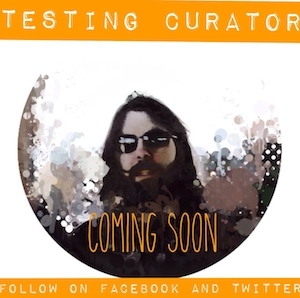 Testing Curator is launching a new product this year. 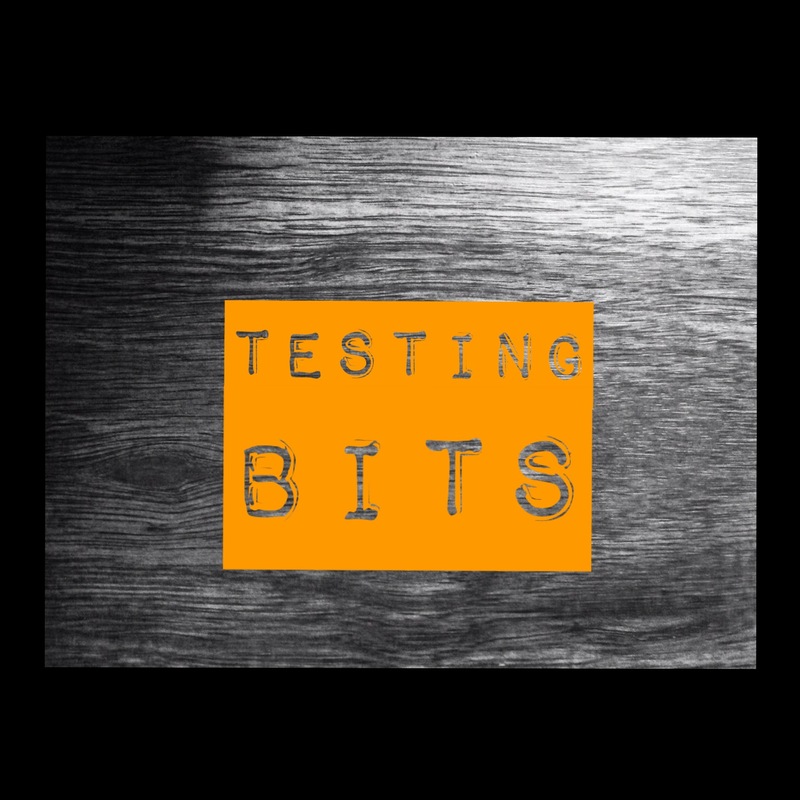 Sign up to our newsletter today to find out how you can be one of the first testers to access the ONLY comprehensive and searchable data warehouse of all things testing – Coming 2015! TESTING CURATOR – Where testers find what they’re searching for!